In the catch-up game of the 27th match day, two table neighbors face each other. 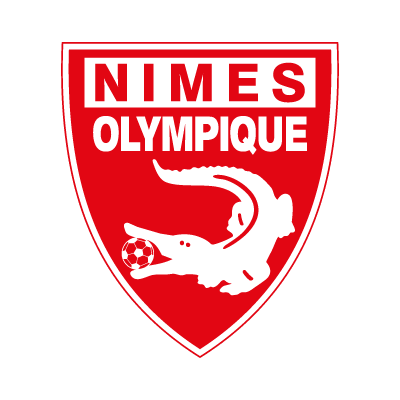 The host from Nimes is currently ranked eleventh of the French Ligue Une with 40 points, the Coupe de France finalist from Brittany has two more points on the credit side and yet is direct table neighbor. Although both teams are in the midfield of the league, the winner of this game may well still make low hopes for the Europa League. Depending on the outcome of the Coupe de France Finals, fifth place would be enough for the Europa League. Stade Rennes would only have three points behind with a win! In the duel of the table neighbors, the bookmakers have no real favorites! Between Nimes and Rennes quotas are offered at a similar level. The game starts on Tuesday evening at 19 o’clock. The climber started the season with two victories and never really had to deal with the descent throughout the season. With currently 40 points from 30 games, the league is already secured. The lead on relegation place 16 is already comfortable 16 counters. Plans for another year in the upper house are already in full swing. In recent weeks, it was limited to the Blaquart Elf as desired. The 2-0 win over relegation candidate SM Caen last weekend was the first full-time success after four games without a win (one draw, three defeats). Despite the weak results of the newly promoted in recent weeks repeatedly convince by a strong offensive. 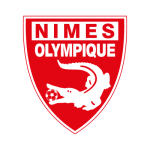 With the exception of the 0-3 defeat against PSG Nimes Olympique has scored at least one goal in each of the last eight competitive matches. With an average of 2.90 goals per game, the games of the riser are extremely entertaining. For at least three goals in the catch-up game between Nimes and Rennes odds of 1.96 are offered. This was the right decision in five of the last seven games. 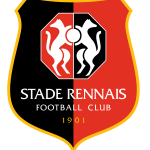 While Stade Rennes has enormous quality on offense, the defense is still not solid. A goal difference of 42:40 is on a similar level as that of Nimes. Two thirds of all away games (ten out of 15) ended with over 2.5! The results in foreign countries were largely disappointing, with only four of the 15 away games won. The last success in the foreign land is already almost three months back – on January 13, there was a victory in the canaries of FC Nantes. Given these numbers, a tip between Nimes and Rennes is not recommended for guests with odds below 3.00! 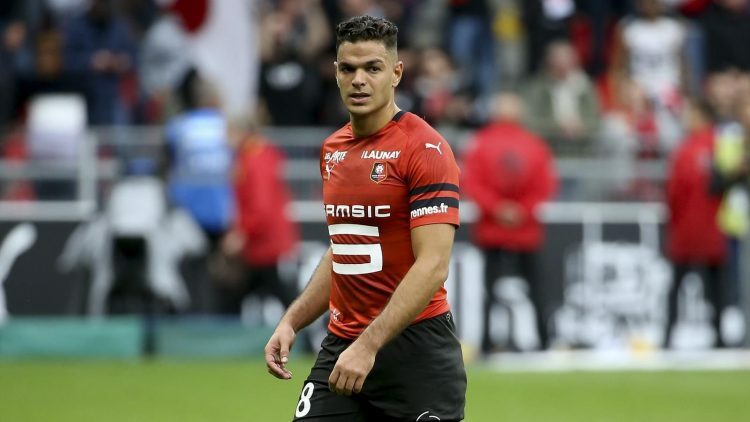 The first leg two days before Christmas 2018 was the 51st duel between promoted Olympique Nimes and Stade Rennes, but this was the first match of the two teams in the 21st century. The last time Nimes and Rennes faced each other in the 1993/94 season in the then Ligue 2. 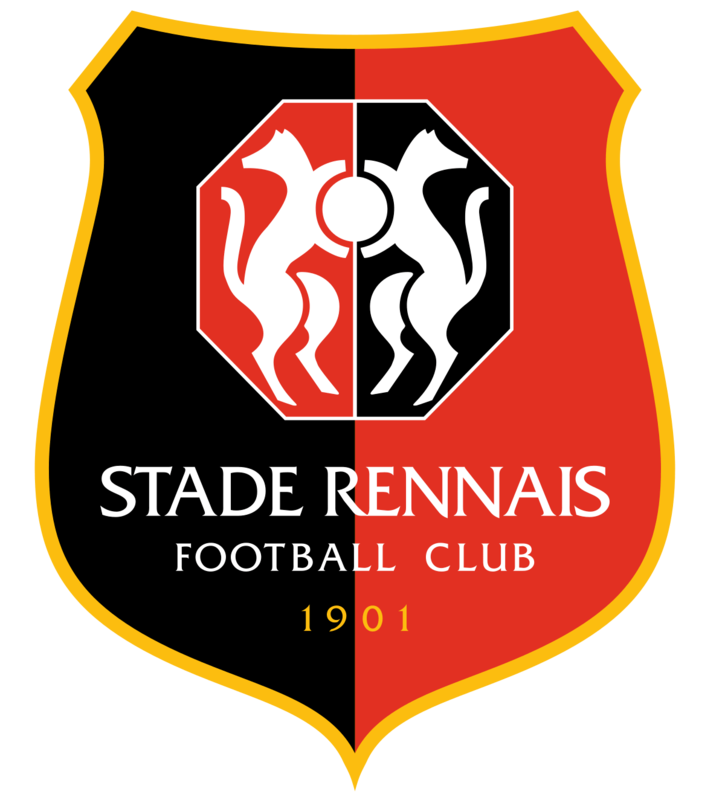 After a break of more than 25 years, Stade Rennes was able to make short work of the newcomer in front of his home crowd. After 14 minutes, the game was decided in favor of the team from Brittany (2: 0), ultimately it was a clear 4-0 victory of the Stephane-Eleven. In one of the last catch-up games of the French Ligue 1 are on Tuesday evening two table neighbors and accordingly expect the bookmakers on Tuesday in the Stade des Costieres also a balanced game on equal terms. Between Nimes and Rennes, a look at the odds shows that they are at a very similar level for both home and away wins. ⭐️ The newcomer can play free – the league is secured early on! ⭐️ In the first leg Rennes outclassed the promoted with 4: 0! ⭐️ Ten of the 15 away games ended with over 2.5! Between Nimes and Rennes, a prediction on the three-way market is actually very difficult and really value is not found in any of the three game exits! However, both teams have proved this season several times that goals in this game are guaranteed. Offensively, both teams can convince, while on the other hand, the opponent is always offered rooms! The starting position suggests a game with many goals. Accordingly, between Nimes and Rennes on the tip over 2.5 also seven units to odds of 2.00 made!